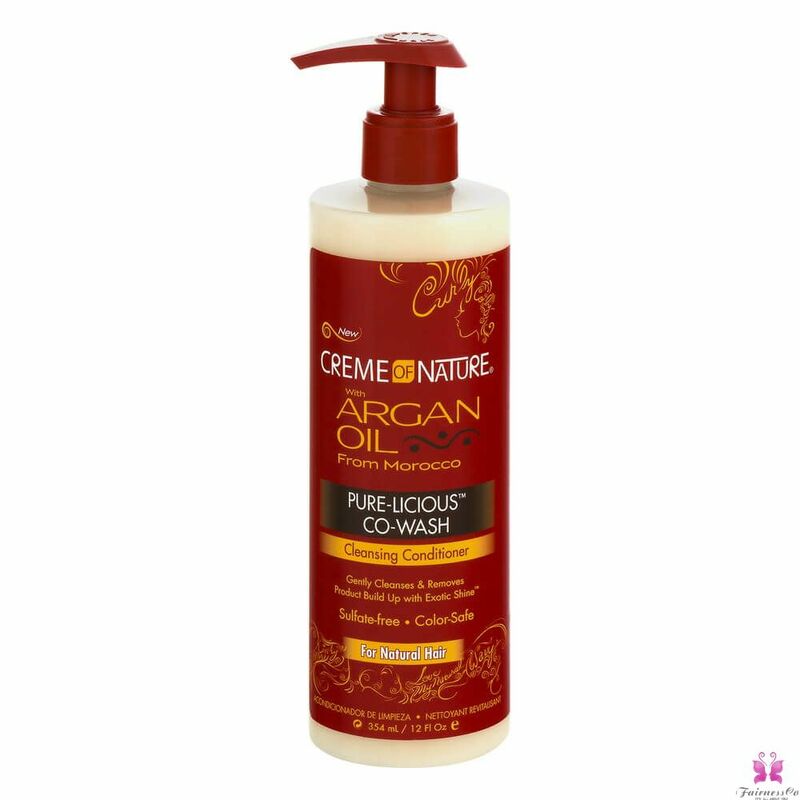 Revitalize your curls with the perfect co-wash made from a special butter blend of Argan Oil. 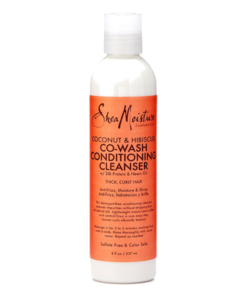 This light-weight, color-safe formula, gently cleanses and removes product residue while hydrating your tresses to deliver unstoppable frizz-free curls, waves, kinks and coils. 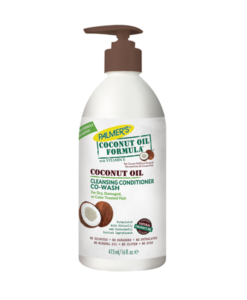 Made with a Butter Blend of Argan Oil for Exotic Shine. 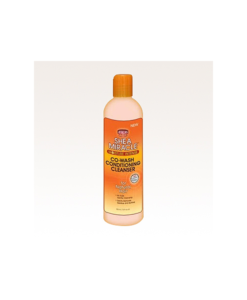 Gently cleanses & removes product build up with exotic shine. 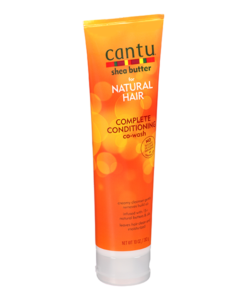 Sulfate-free and color-safe.